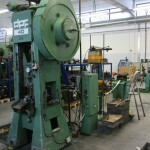 The Company was established in 1984. 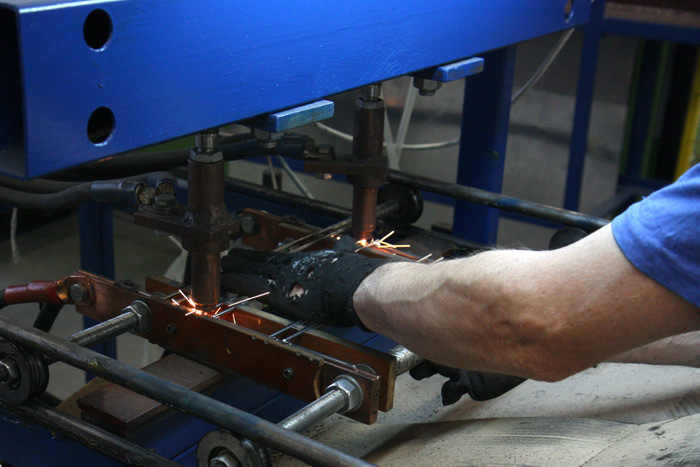 Currently we employ 50 people. 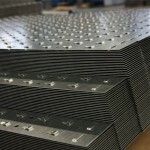 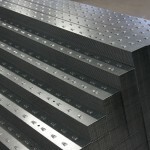 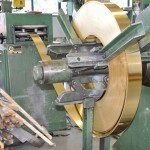 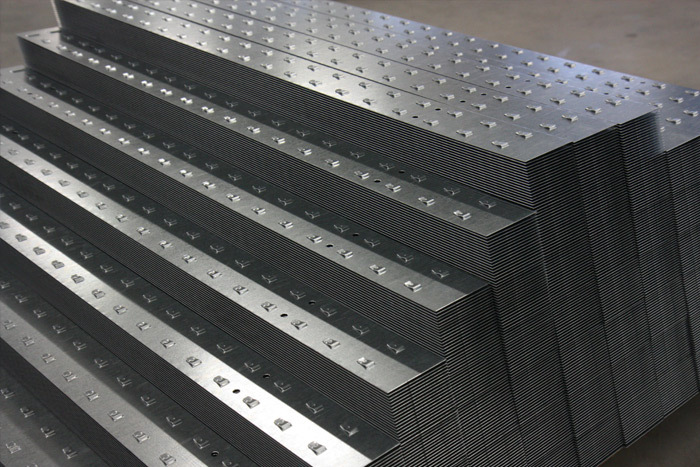 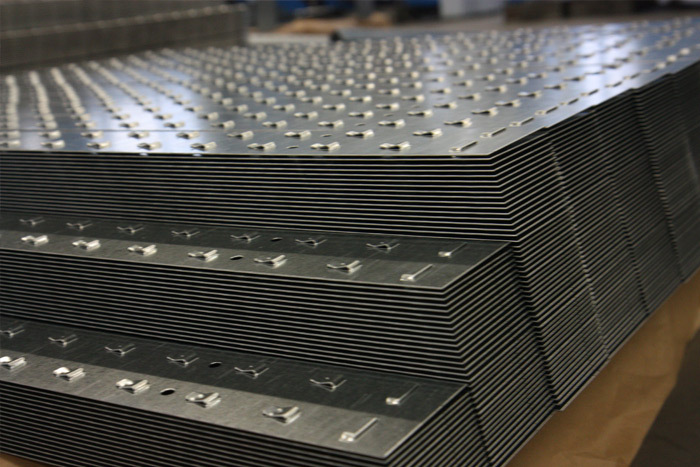 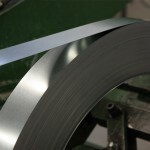 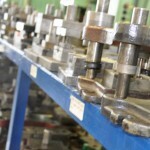 Our staff is very experienced and qualified in any steel treatment and processing. 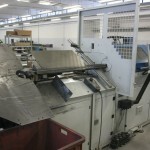 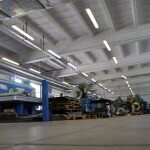 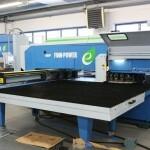 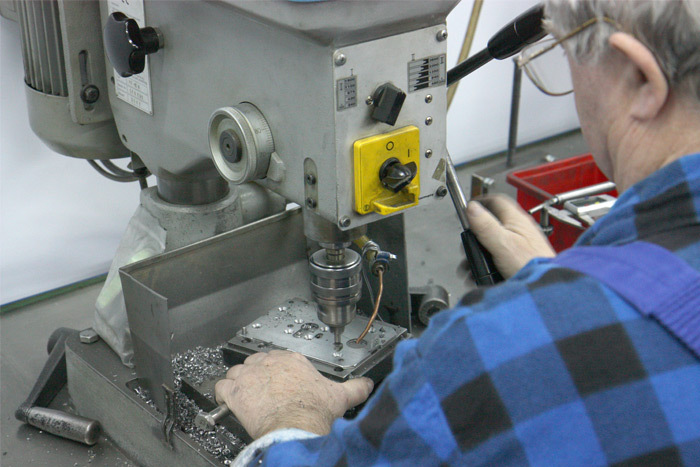 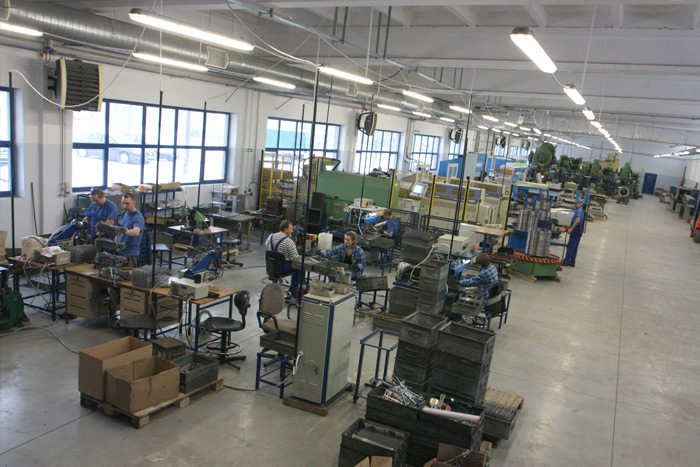 Production facility (2500 sq m) is located in Radom, 100 km south of Warsaw. 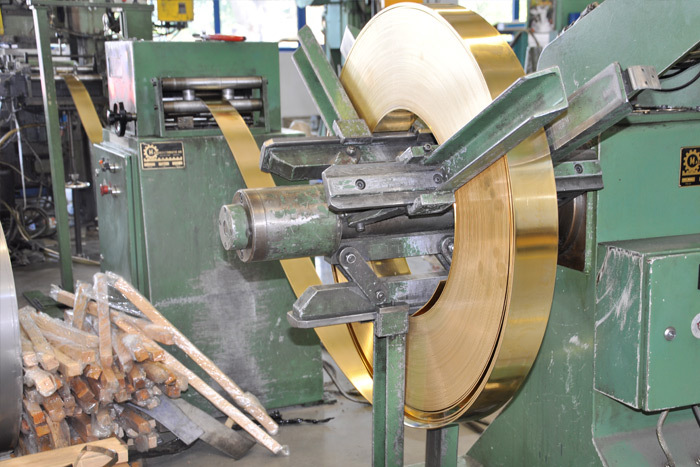 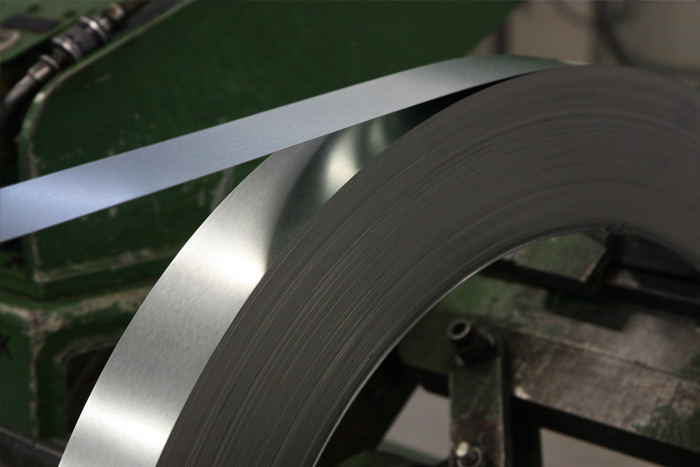 It consist of modern GALVATEK chrome (Cr III) line which enables decorative nickeling and chroming of steel parts & finished products for various industries (eg. 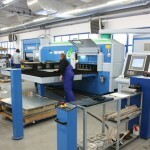 automotive, kitchen appliances, retail, furniture etc.) 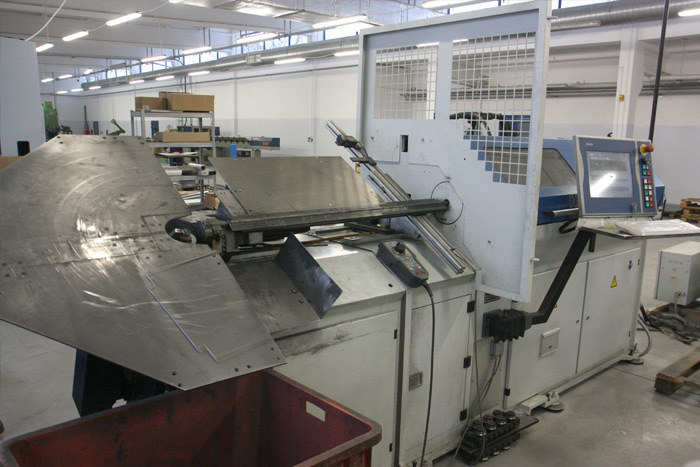 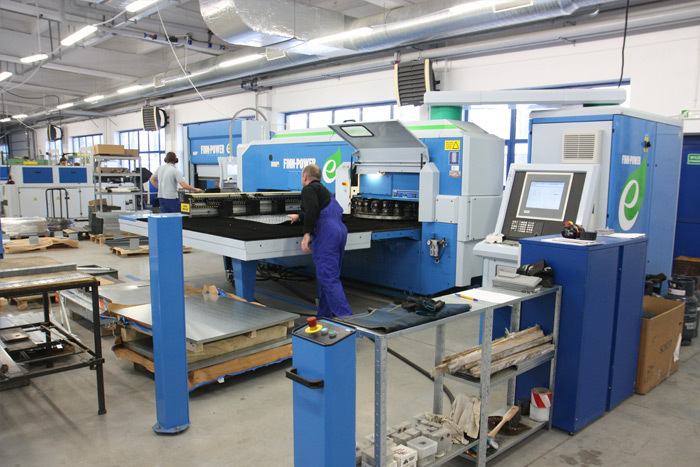 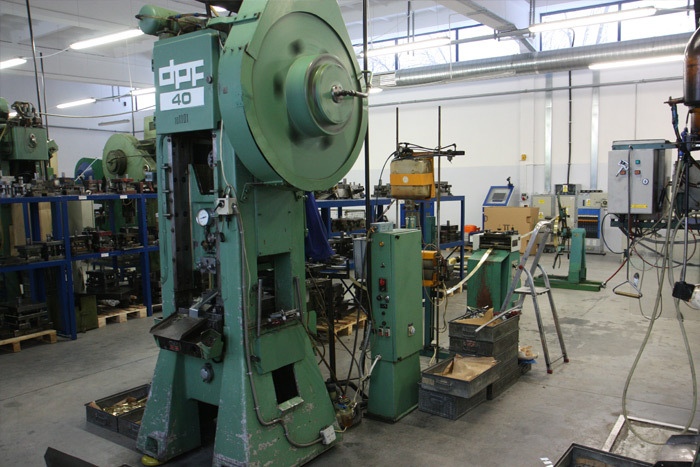 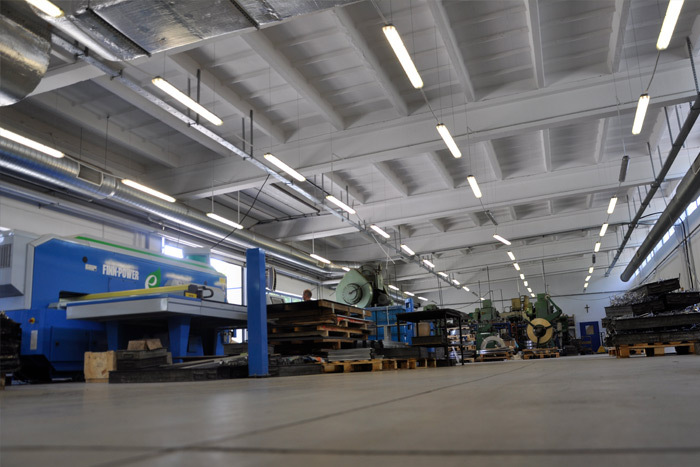 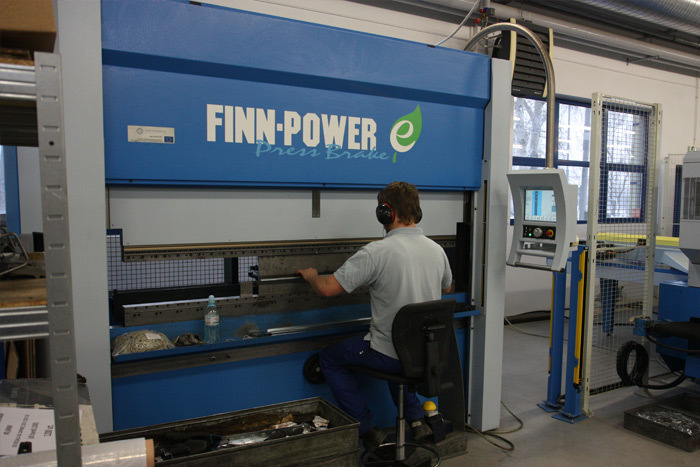 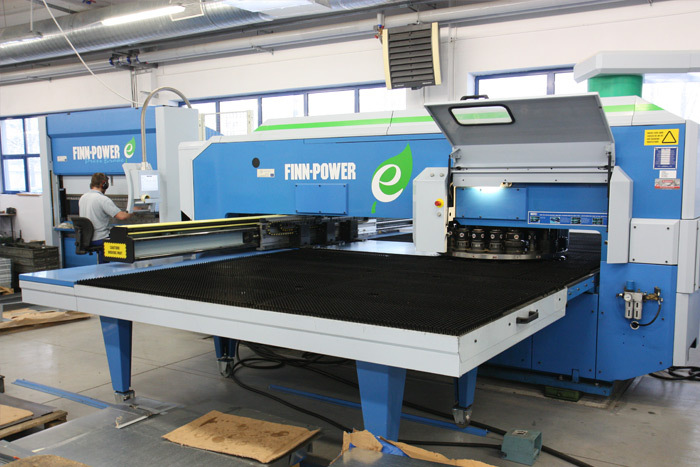 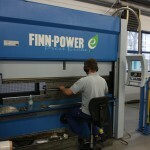 and production part where FINN-POWER hydraulic press and puncher , WAFIOS, VARO and OMCG wire-bending machines, welding rooms and office area are situated. 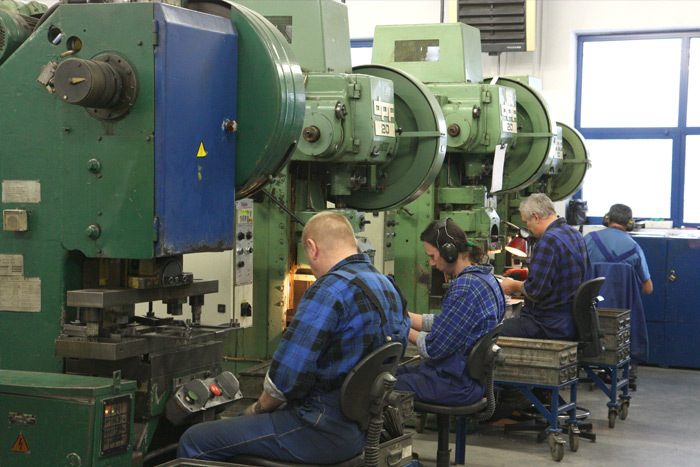 In 2001 we obtained a quality assurance certification according to DIN EN ISO 9001: 2000. 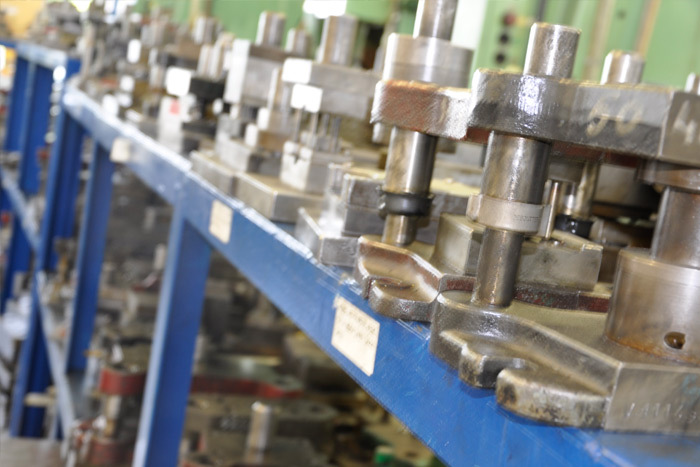 ISO 9001: 2000 describes the quality management system.